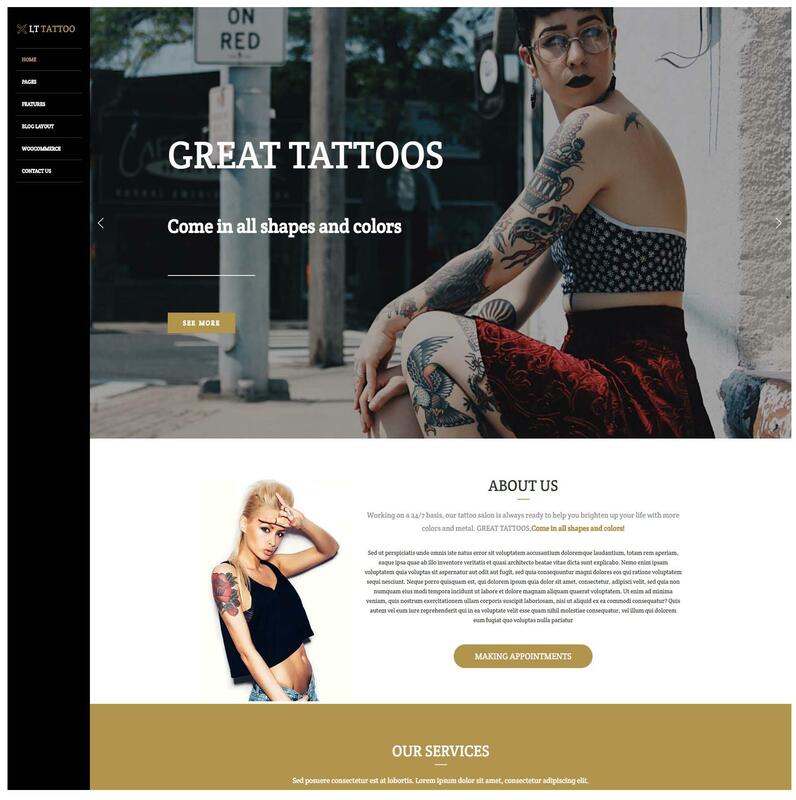 LT Tattoo Onepage is a good looking single page version of LT Tattoo WordPress Theme(multi-page) which is fully suitable for tattoo artists to introduce their enthusiasm and beautiful works. Based on the latest web technologies of WordPress like Genesis Framework, Smart Slider with eye-catching navigation effects, LT Tattoo One page will not let you disappoint with its power. 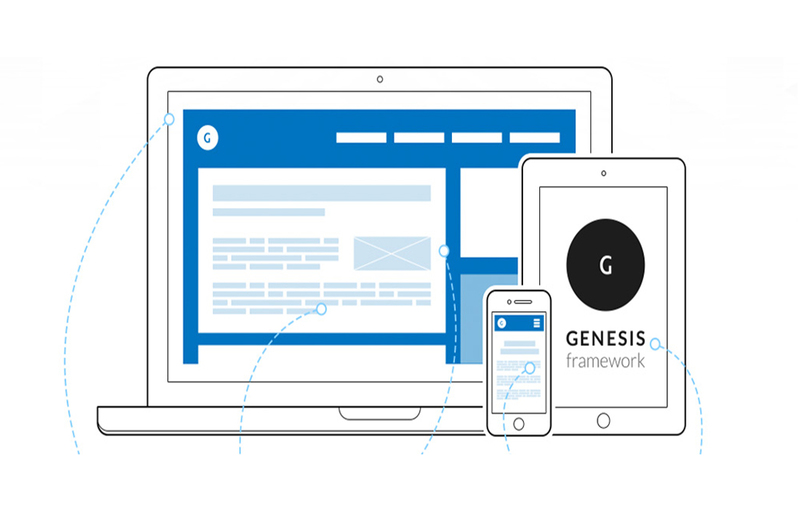 Besides, this theme is fully customizable to make any change you want, and it is also responsive to any sizes of mobile and PC screens. Come and grab your greatest choice!